Well, it’s been a while … but all I’m going to say about my long absence is that publishing a memoir is a huge emotional experience. It’s only the last few weeks where I’ve felt like I’ve finally stepped off the rollercoaster, and I’m glad to have my feet back on the ground. In the midst of it all, I still managed to enjoy my time at the Brisbane Writers’ Festival in early September – it was lovely to see my friend Edwina again, and to meet some of the other guest writers and volunteers at the festival. Along with catching up with the team from UQP, I especially enjoyed meeting Susan Johnson at the festival launch. She’s one of my literary heroes, and, many years ago, I was inspired by her courageous memoir, A Better Woman. At the launch that night, the two of us discovered we have a shared interest in the life and writing of Charmian Clift, and it was good to chat about Clift’s time on the Greek island of Hydra, where I would like to visit one day. Wild Boys has been chugging along nicely since it was launched into the world four months ago. In recent months, the book has attracted some very positive media attention … it was great to see it reviewed in the October Issue of Country Life magazine – ‘A deeply involving true confession’ – and in the November Issue of Child magazine. 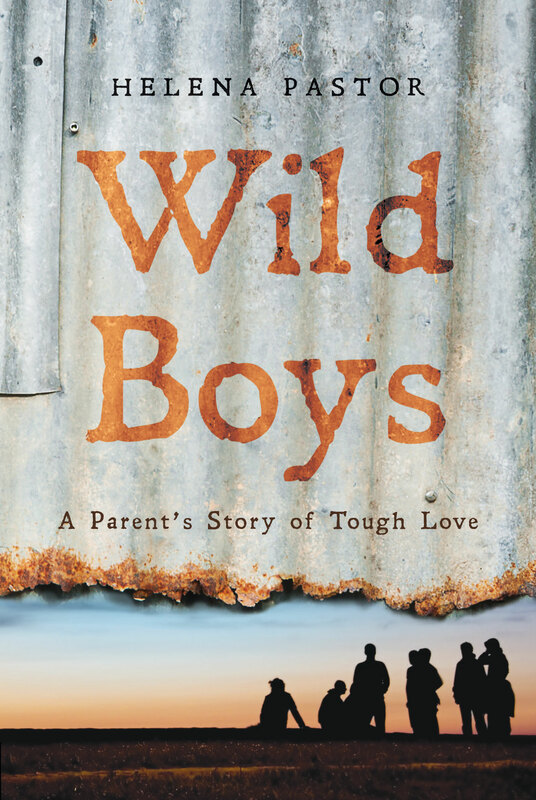 The Big Book Club has listed Wild Boys as one of their ‘Recommended Reads’ for November, saying it is ‘compelling reading for parents and for those working with young people’. And, back in August, Provoke magazine reviewed Wild Boys in their ‘Book News’ section and commented: ‘The perfect parenting book, minus the preaching.’ I’ve also received some lovely emails from readers, and I’m really glad that people are connecting so deeply with this story. 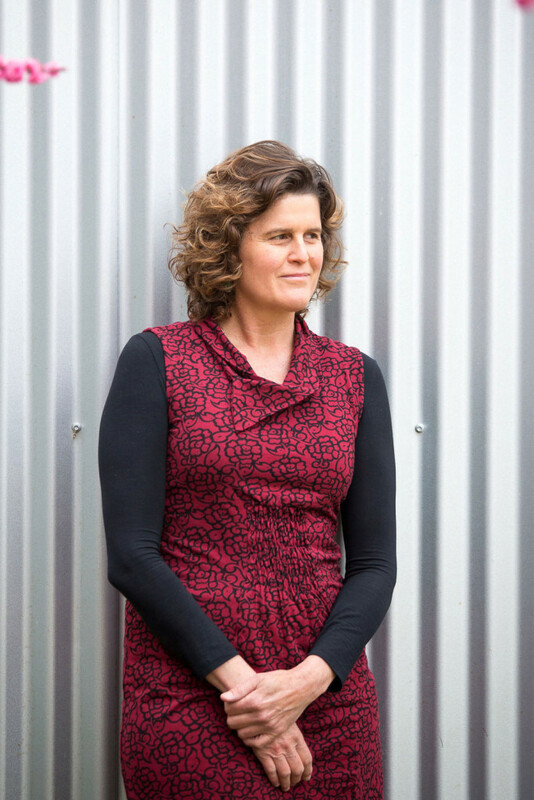 The other big news is that Bernie Shakeshaft and the team at BackTrack Youth Works have been named Youth Service of the Year at the NSW Youth Work Awards – a wonderful achievement! Otherwise, I’ve been getting back into a bit of socialising – meeting new people, having parties, singing harmonies with friends, writing lyrics for a ‘song cycle’ collaboration with a local composer, and feeling more at peace. I’m also reading Elizabeth Gilbert’s Big Magic, which has helped me to remember the richness of a creative life and why it’s important to bring forth the treasures that are hidden inside us all.